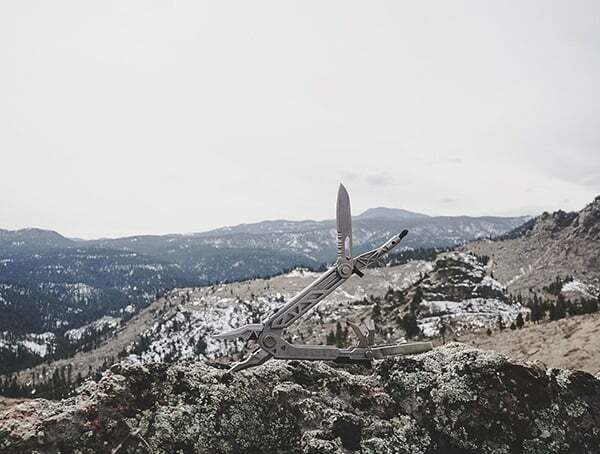 An American company long known for its value, quality and durability, Gerber is an institution in the outdoors industry. 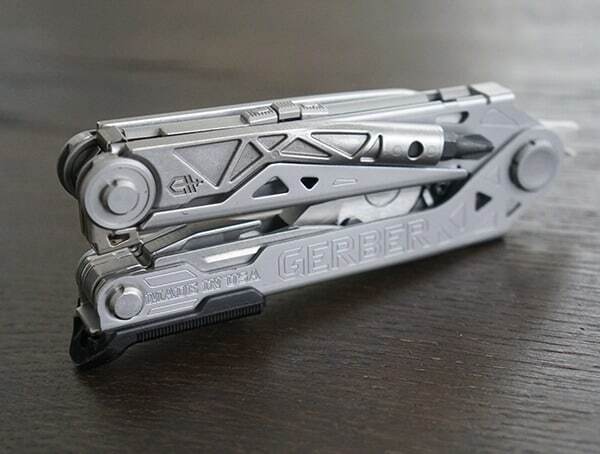 1939 Portland, OR would be the birthplace of Gerber. 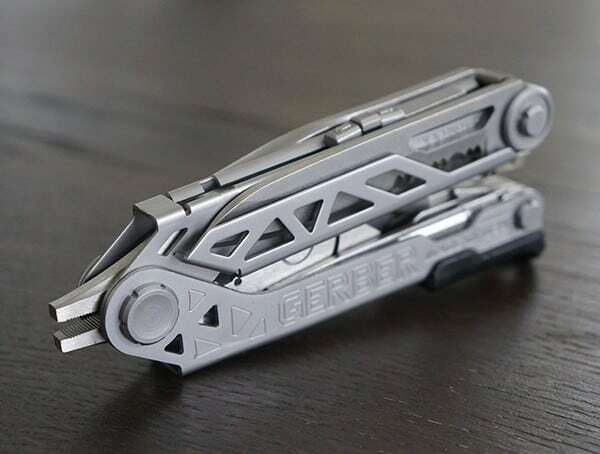 Starting with an innovative design that helped people accomplish tasks safely and reliably would be what Gerber is known for. 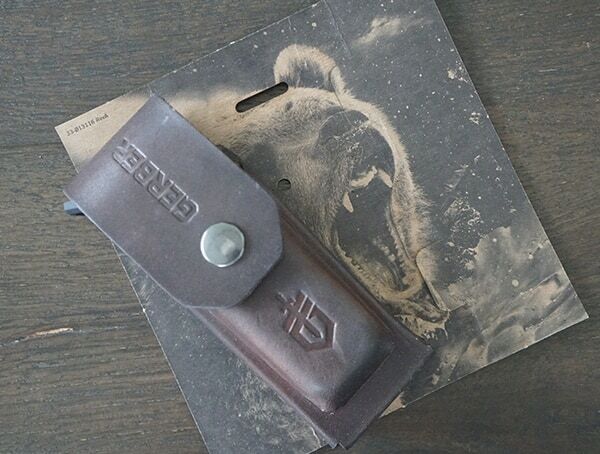 Joseph R. Gerber was the original founder of Gerber Legendary Blades. 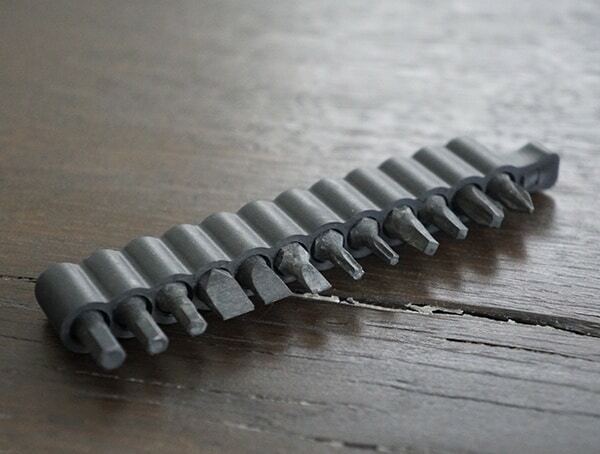 Quickly growing from a small operation making each piece at a time, the company would develop into the industry giant we know today. 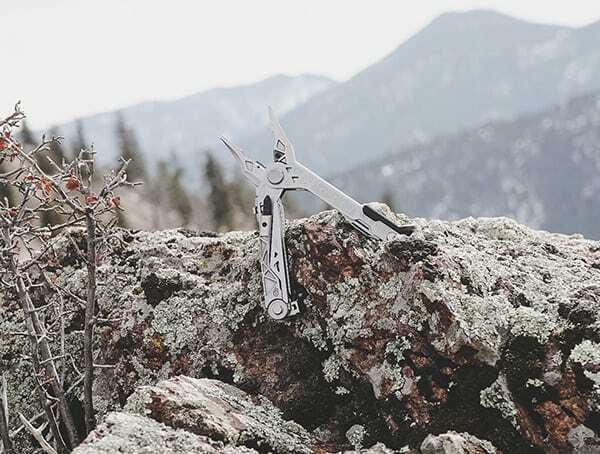 With a product offering ranging from knives to multitools to saws and axes, there is little left to be desired. 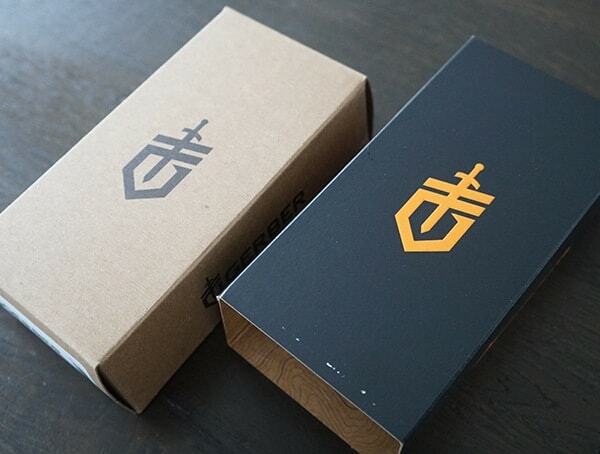 The company has even expanded into flashlights and headlamps. 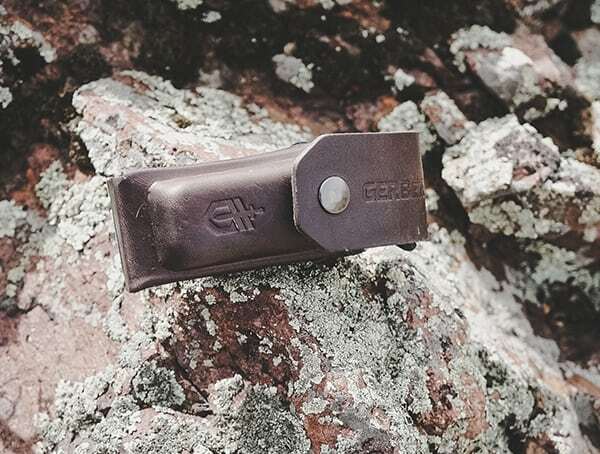 Though the face and logo of Gerber have evolved over the course of time, the focus remains constant: to make tools and devices that will last and provide a lifetime of use. 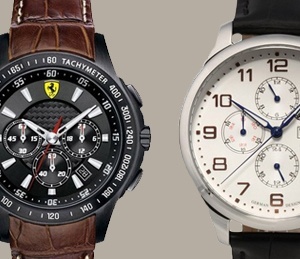 They excel at this and have done so for over 70 years. 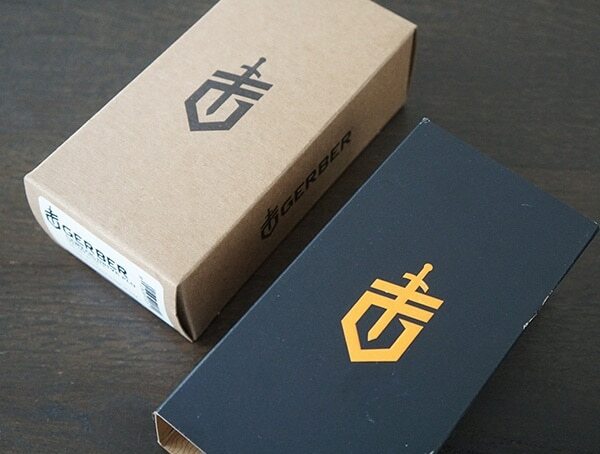 Customers can submit product ideas, inquire about careers and become a deal of Gerber products on their webpage. This is an approach that many companies attempt, but few succeed at implementing. 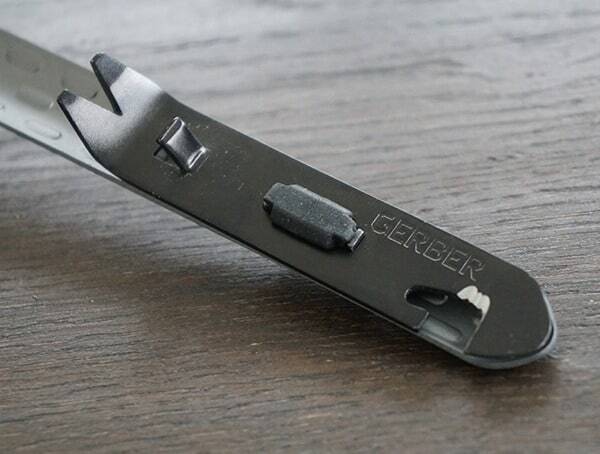 If you need your Gerber product serviced or sharpened, they offer services to help. 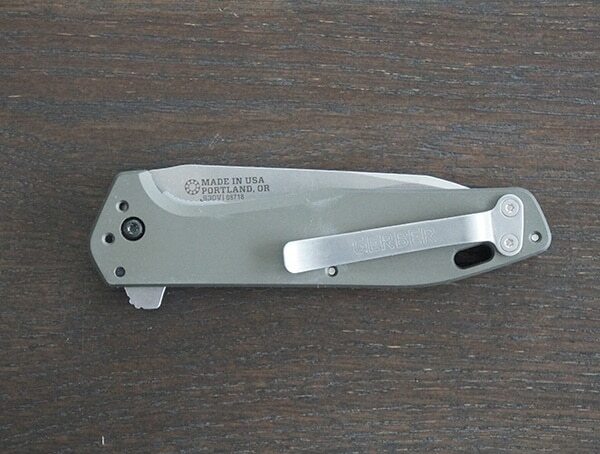 Other resources supplied by Gerber are a Glossary of Terms, Product Archive, and info on how to determine authenticity. 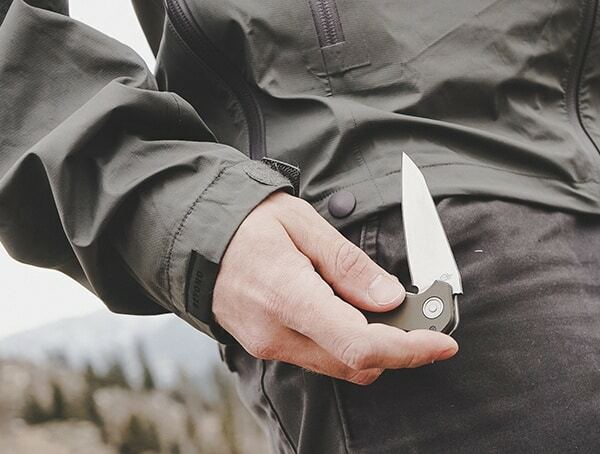 The company’s brand ambassador program helps spread the Gerber name and add to the user base of its products through example. 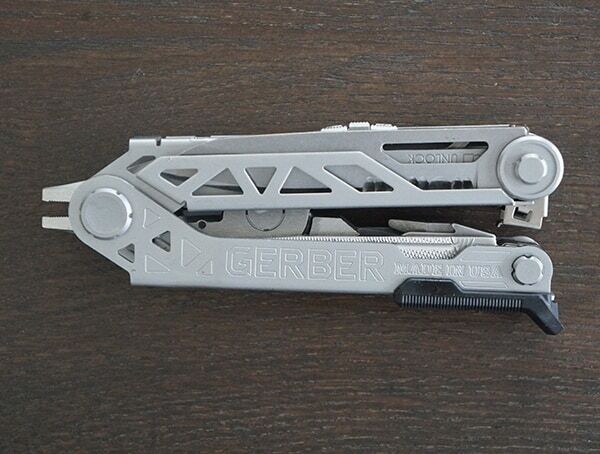 We had a chance to test the latest Gerber products for ourselves and were extremely pleased. 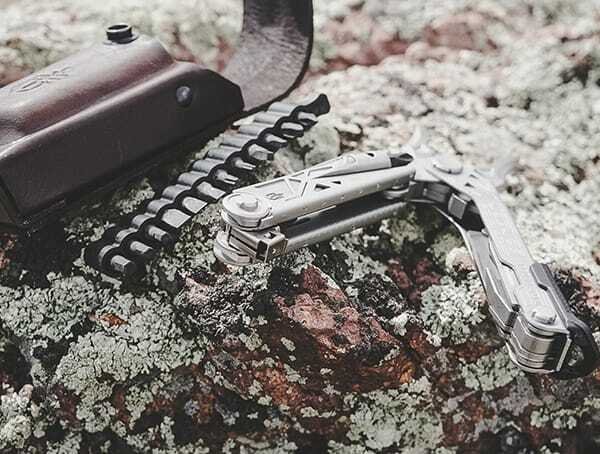 Take a look at our thoughts and extensive EDC Fastball Knife, Center Drive Plus Multi-Tool, and Devour Multi-Fork reviews. 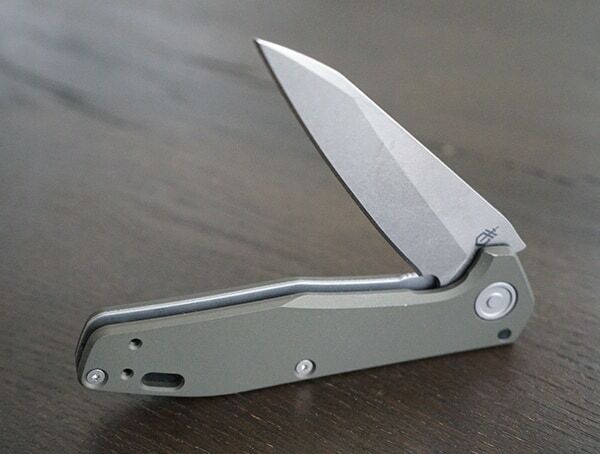 Looking for a new sleek everyday carry knife with an incredibly smooth deployment? 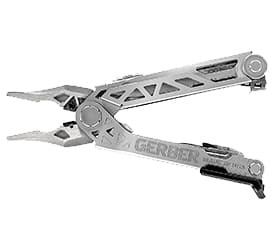 Try the Gerber Fastball with B.O.S.S. Tech on for size! 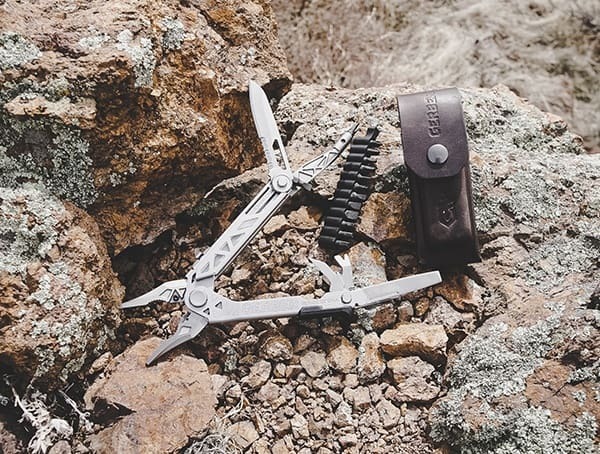 It’s no secret I’m a fan of Gerber tools and implements, and there’s a reason for it — they do what they should, when they should. 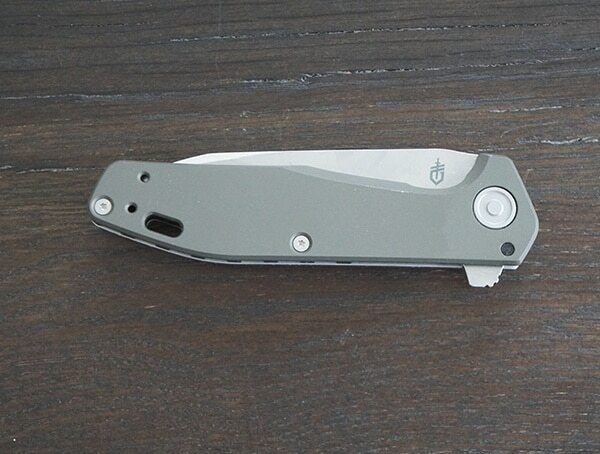 So, why do I like this EDC knife in particular? Well, there’s a few reasons. Let’s look at them! 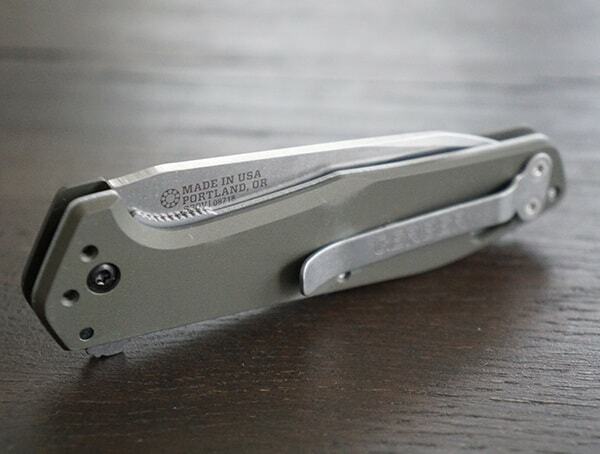 First, you’ve got the tried-and-true Made in the USA stamp of authenticity that Gerber puts on their latest and great Fastball clip folding knife. 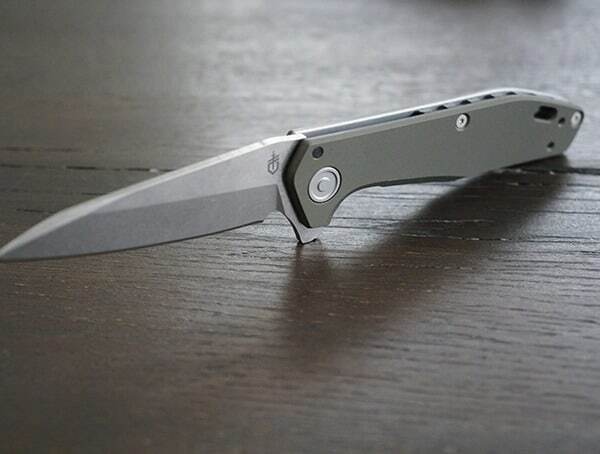 Call it what you want, but I like buying American, and I like supporting businesses that have provided me with good products and services in the past. Predictably, they did their work well here. 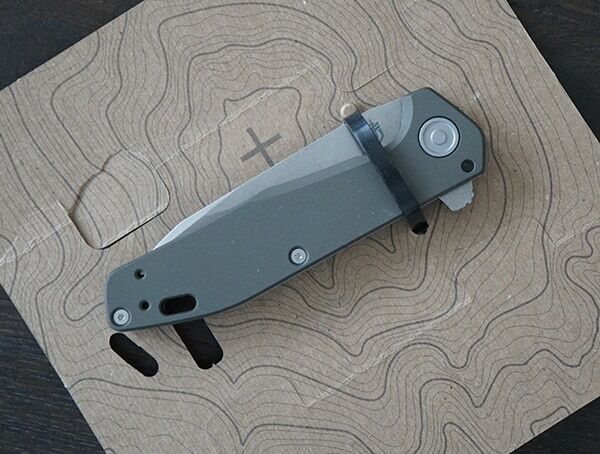 Next, you’ve got the craftsmanship of the knife itself. 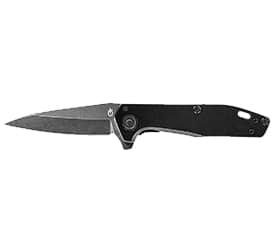 The handle is formed of aircraft-grade aluminum for strength and durability; the blade is of powdered, corrosion-resistant steel. 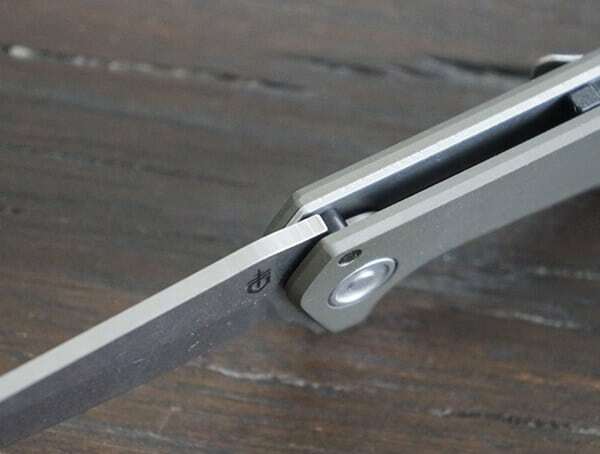 There’s a proprietary “fastball” system that aids in blade deployment / retraction — guess where they got the name for the knife? 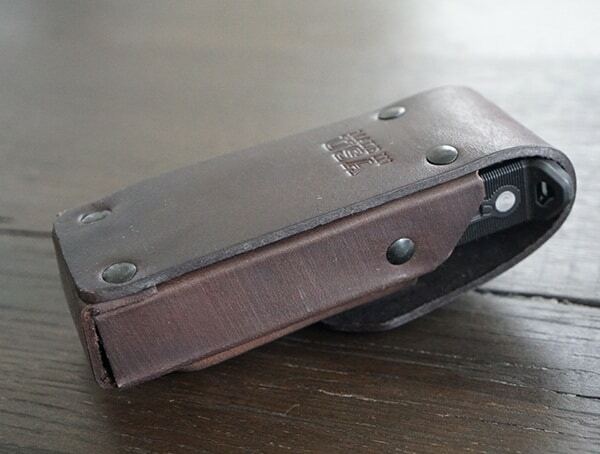 — and a nicely weighted, grippy handle. 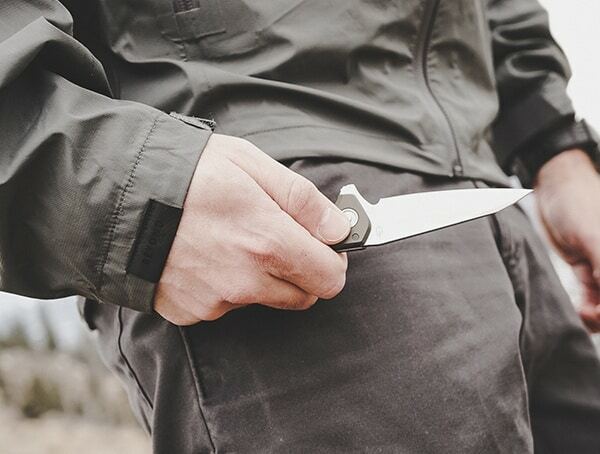 Finger-flipping will deploy the blade via a stub, but the action takes a bit of getting used to, so a bit of practice is advised. 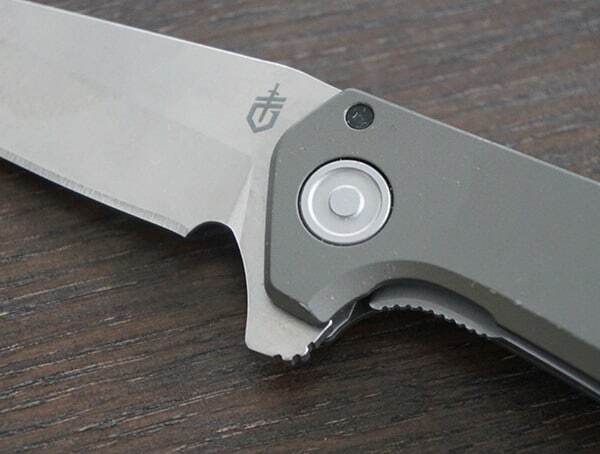 Objectively, in dollars and cents, this knife is a really good price; not so cheap as to feel shoddy, and not wallet-breakingly expensive for the sake of quality. 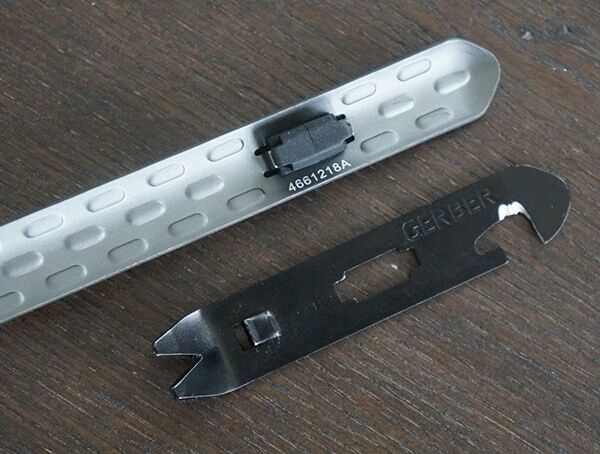 In other words, Gerber has managed to pack a serious amount of value and quality into one exceptionally well-made piece of gear. 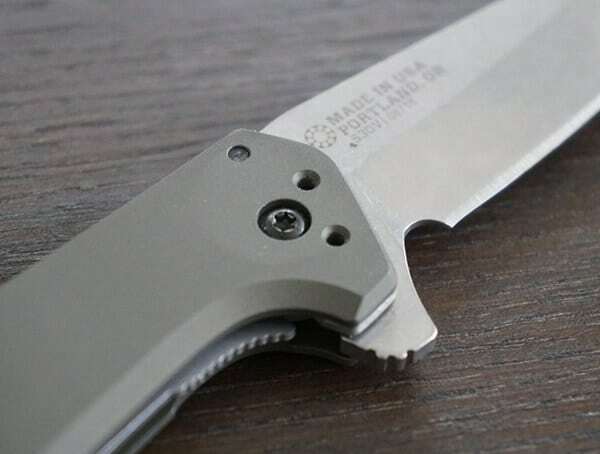 A crucial point is that you can wield this knife ambidextrously, so lefties, rejoice! 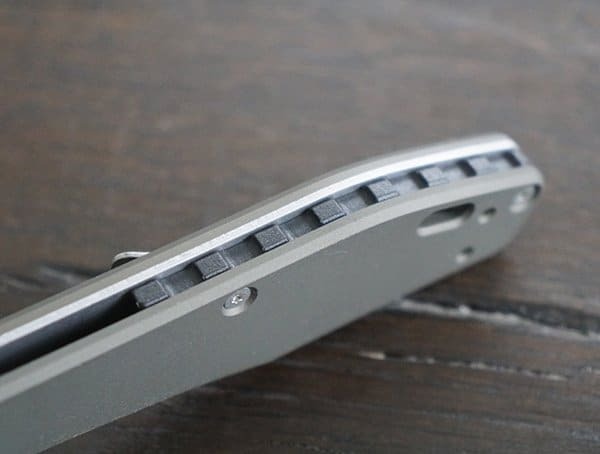 Honestly, this is just an all-around great little knife, especially when you dig into the history of the Wharncliffe blade itself. 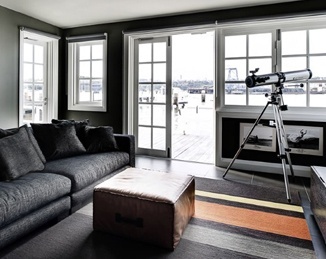 Give it a go and see for yourself! 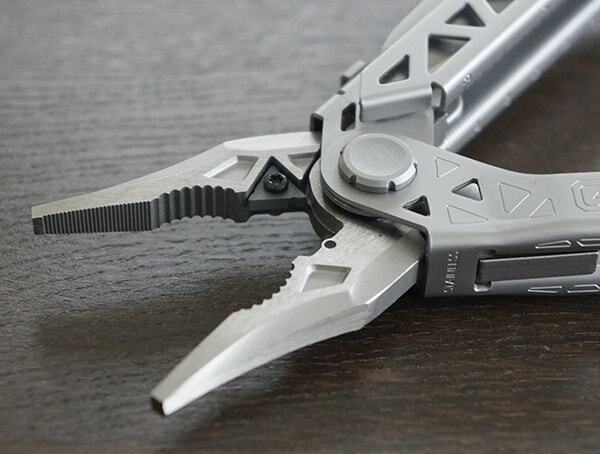 The Center-Drive Plus Multi-Tool is a hobbyist’s and outdoorsman’s dream. 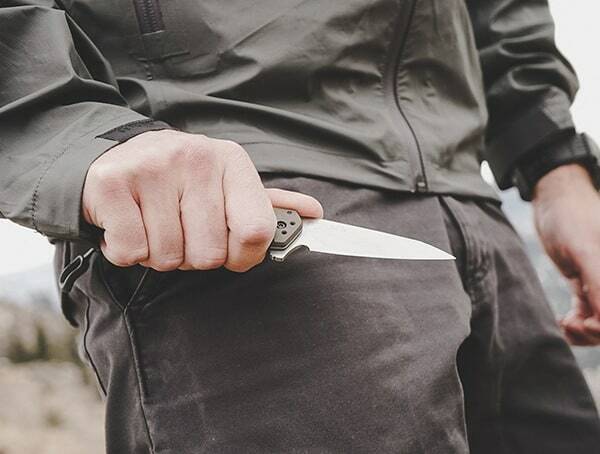 It’s like Gerber took a whole garage worth of tools and tack and crammed it into this lightweight and compact piece, using their already beloved Center-Drive base model as inspiration. 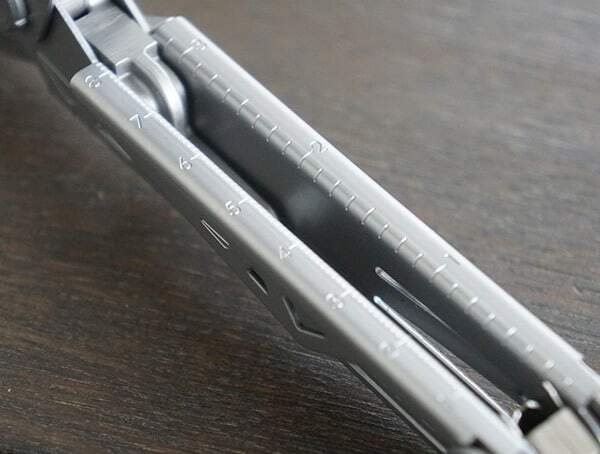 Showing is better than telling, though, so let’s just jump into what this thing can do, and what it offers for the money. 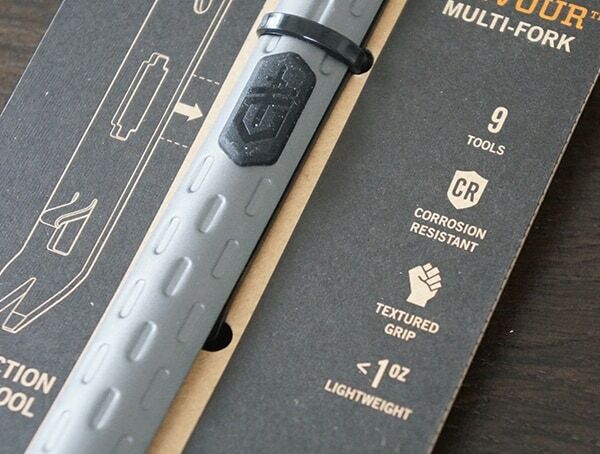 When’s the last time you saw ‘Made in the USA’ on a tool (or anything else)? 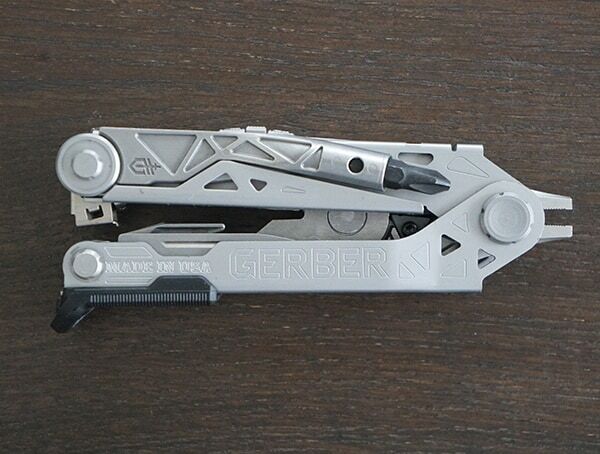 Well, it’s on the Center-Drive Plus, and so is the Gerber Guarantee, so you can actually work with this tool and not just look at it. 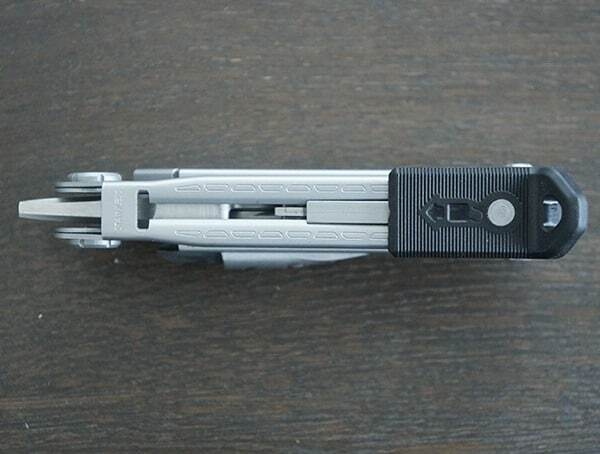 When you include the integrated bit rack with included bits, this tool is really more than 20 tools, and you can operate them all with your thumb. 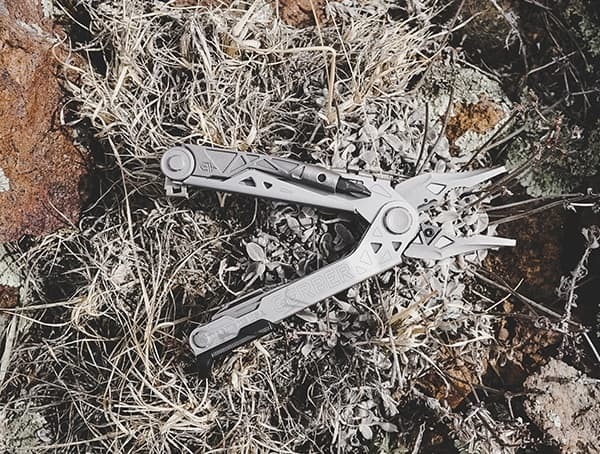 The majority of the multi-tool’s attachments (the needlenose pliers, the bit driver with Flathead + Phillips bit set, the prybar-nail puller-bottle opener combo and more are either spring-loaded, magnetic, or both, for greater utility and ease of use. Even the ones that aren’t, e.g. 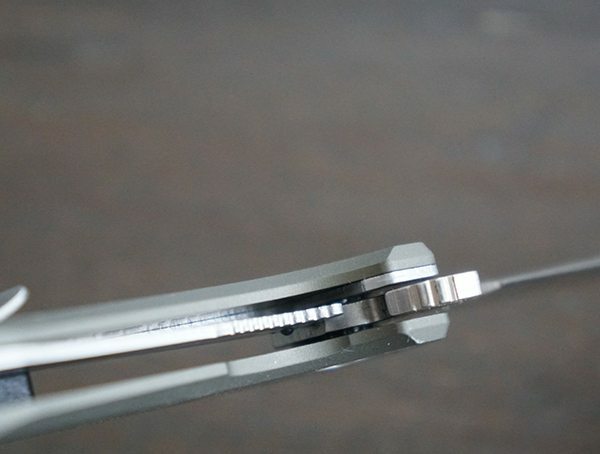 the blade or the file, often pull double duty (fine / coarse filing, serrated / honed blade) to make up for it. 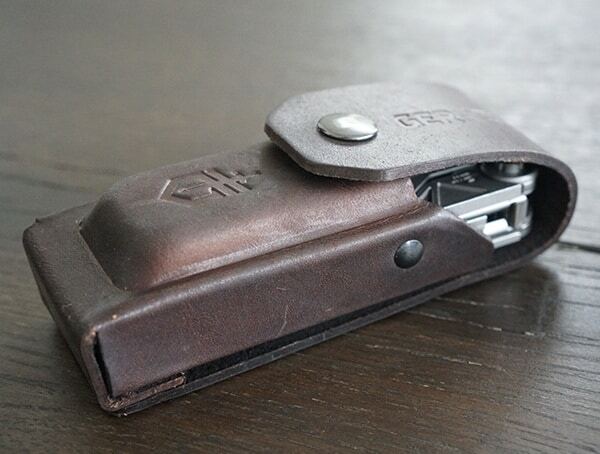 Tape measures always seem to be missing just when you need them, don’t they? 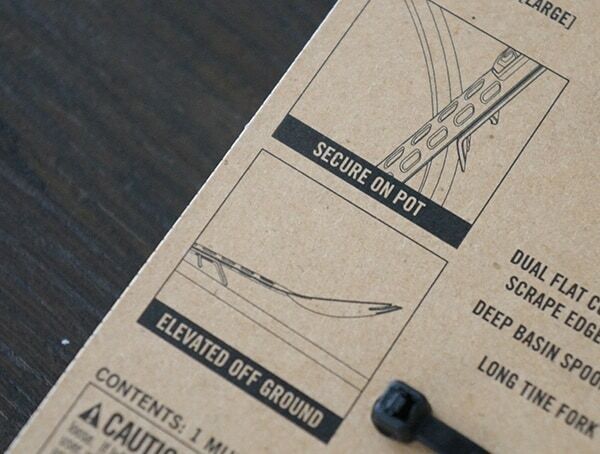 Well, this multi comes with an integrated ruler, so even if your tape takes a walk, your work won’t miss a beat. 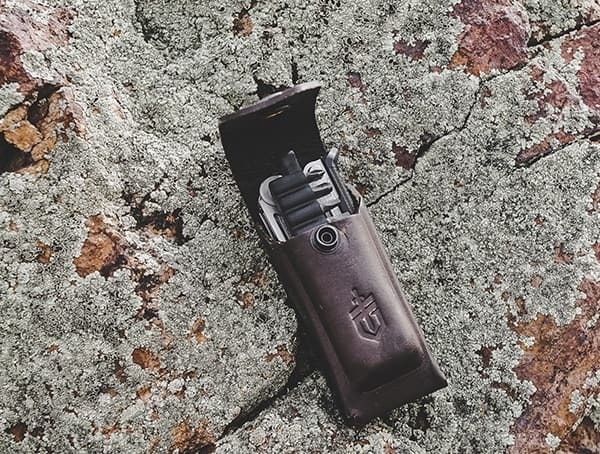 When you’re ready to pack up and go, you’ve got options, from a lanyard hoop to a great-looking MOLLE-spec leather sheath. 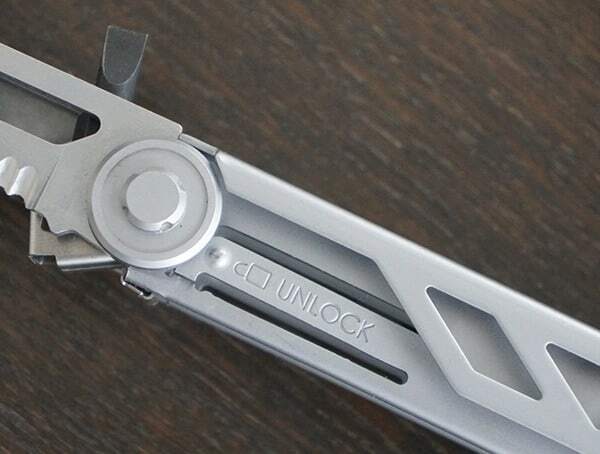 And of course, there’s an included tool lock to keep everything nice and tight. 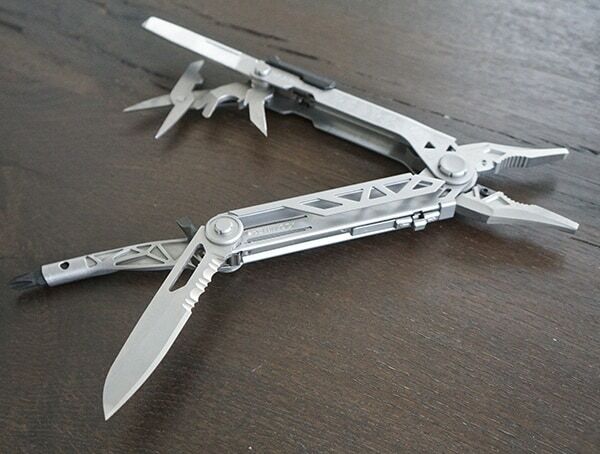 We all had Swiss Army knives as kids, right? 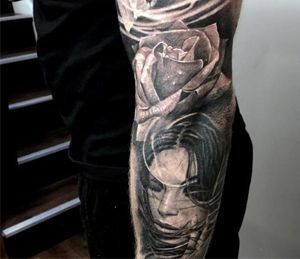 Well, this is the grown-up version. 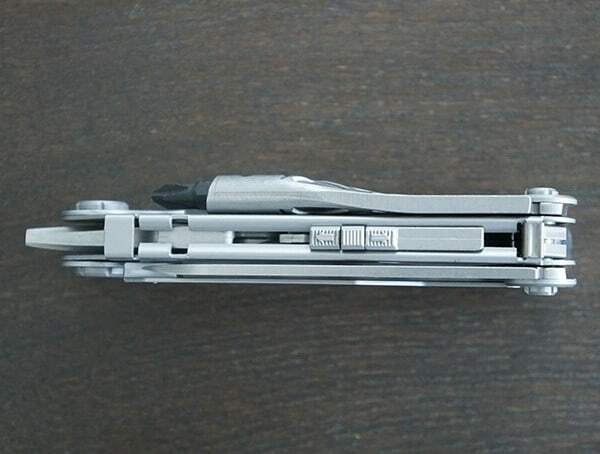 I can’t think of a job I can’t use this tool on; what better endorsement could you ask for? 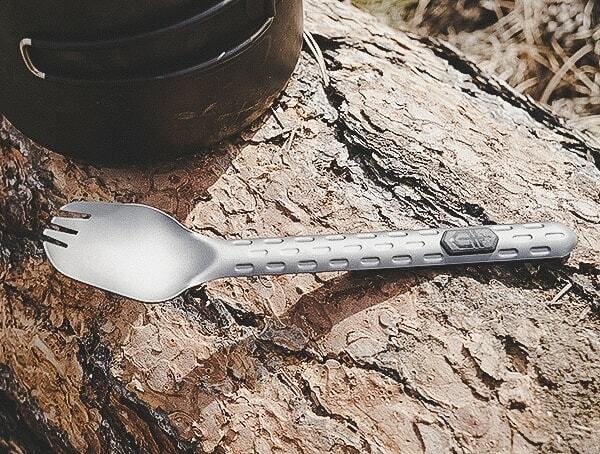 I can easily appreciate the functional, mini one-bag items that go into my pack, so the Solid State Devour Multi-Fork was right down my alley. 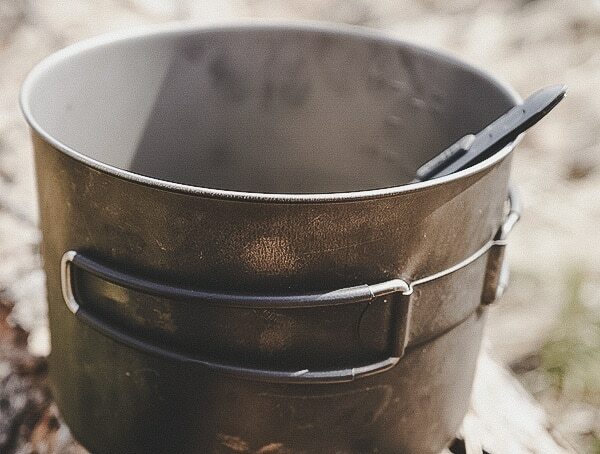 The trouble is, a lot of those “one-bag items” that vendors are discovering a market for are also “one-use” items in disguise! 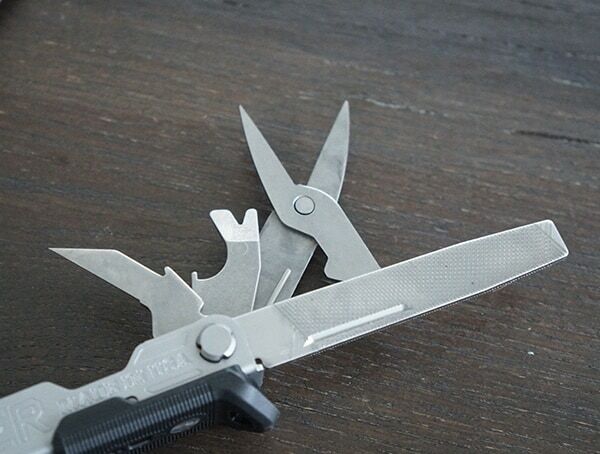 The second you look at them, they vanish, break, or just flat-out don’t work they way they ought to! 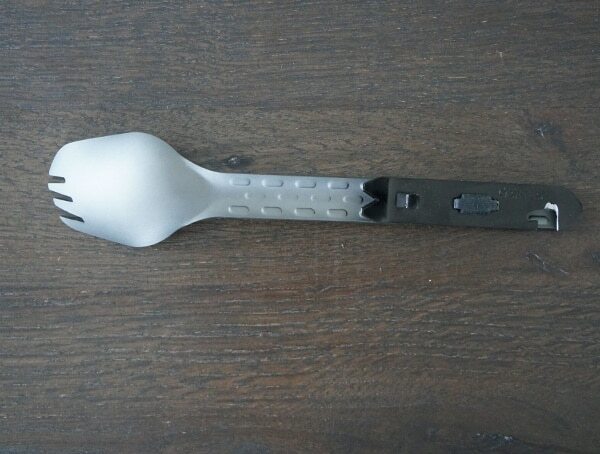 Happily, I’m here to report that this multi-fork works and functions like a dream! 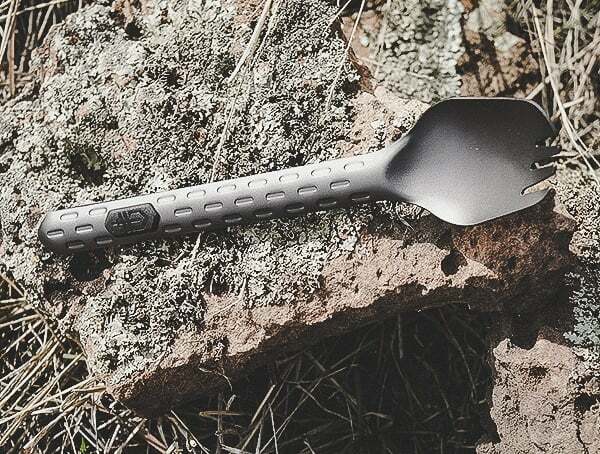 Made out of knobby-textured high-grade aluminum, I was surprised to notice that one of the implements on this eating utensil is a crowbar / pry bar. 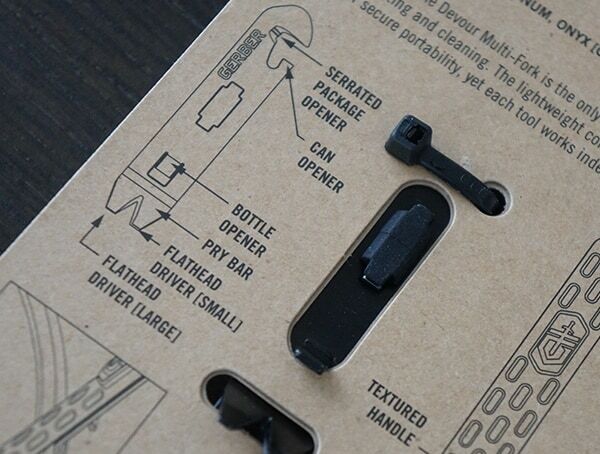 I mean, who doesn’t need to pry something up or wrench something open by force in the middle of dinner? 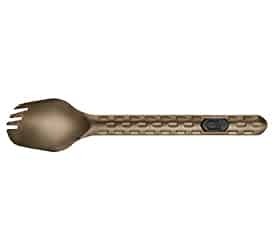 Speaking of which, if I had a dime for every time I had a non-twist bottle but no opener, I could buy a couple Devour Multi-Forks! 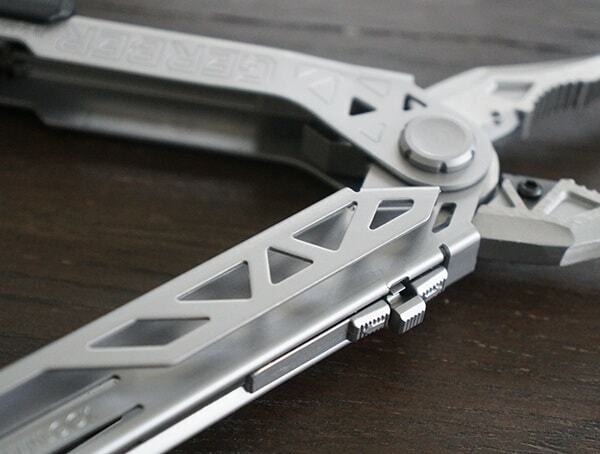 Seriously though, that’s worth the whole tool. 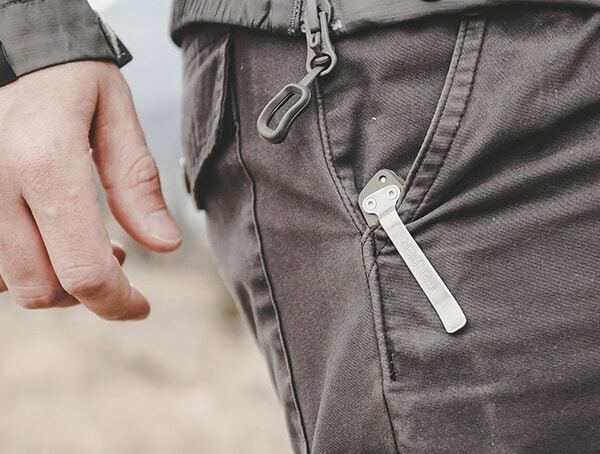 But when you include the addition of multiple Flathead screwdrivers in multiple sizes, a can opener, an honest-to-goodness package opener (I’d use this just by itself), specially serrated edges designed for post-meal cleanup, and a so-called “kickstand” attachment that makes it so your new eating utensil will stay clean in camp (it props it up out of the dirt), it’s just a great little camping and backpacking gadget. Oh! 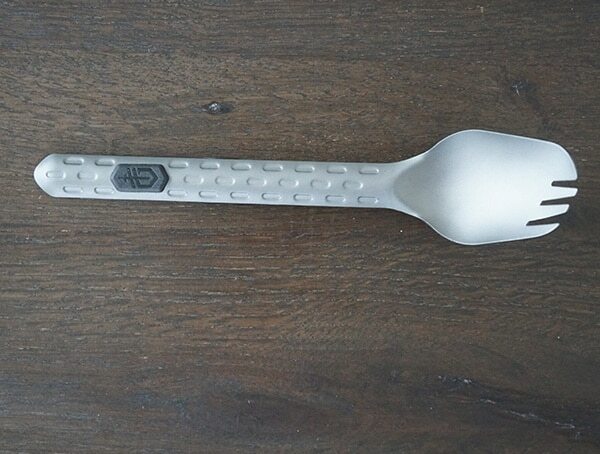 And it comes with a “spoon” portion that’s actually adult size, and not like some sort of dollhouse toy. 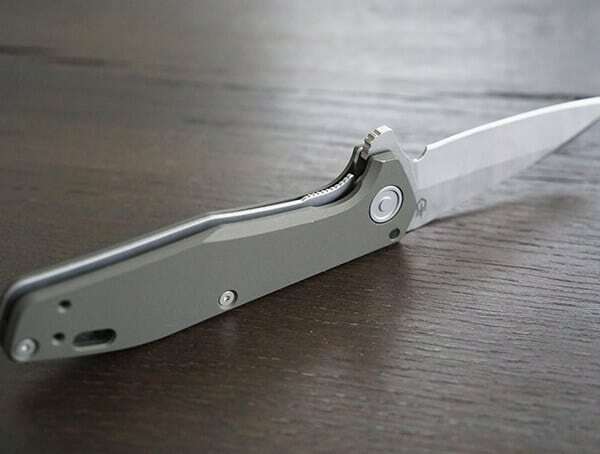 Also, as far as looks go, I like the silver ones, but the colorfully-minded can get this bad boy in Silver, Burnt Bronze, or Flat Sage. 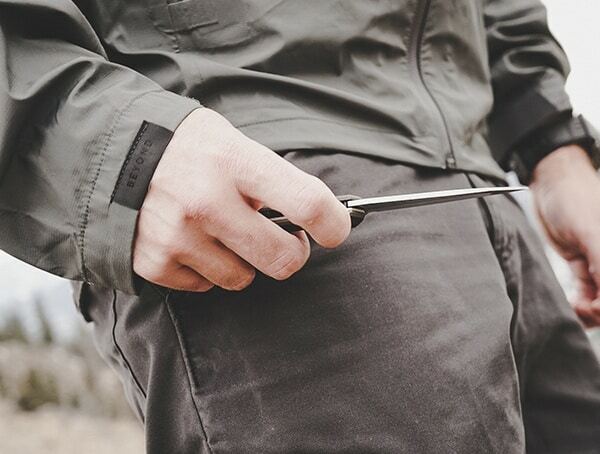 Bundle all this together and realize that it weighs in at less than one ounce, and you’ve got yourself an ultralight hiker or camper’s new best buddy. 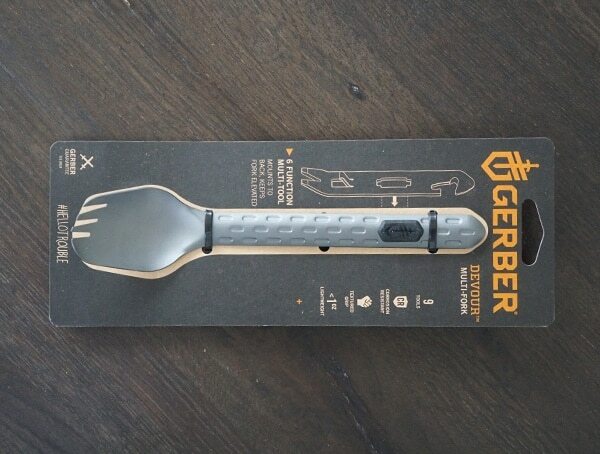 As someone who loves to cook a meal in the mountains, the Gerber Solid State Devour Multi-Fork is welcomed addition to my essential collection of pack gear.